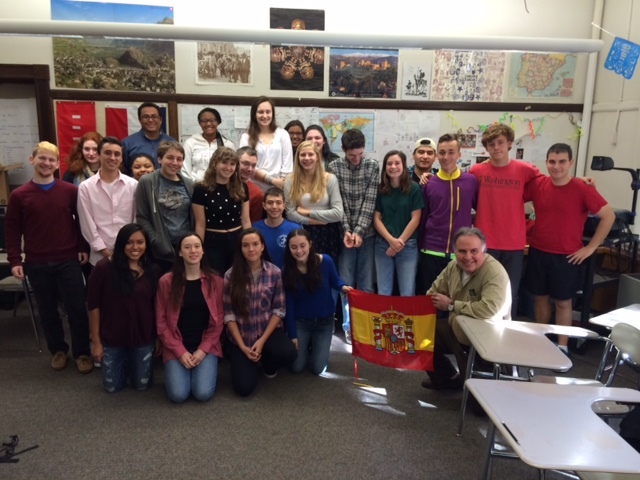 During two weeks (February 14-28) 29 Brookline High Students and three teachers will travel to Spain. They will be attending Spanish and Culture classes at Letra Hispanica in Salamanca and visiting different places in Madrid and Segovia. V. Do you want to find out what is going on during this trip? Visit our Spain blog.